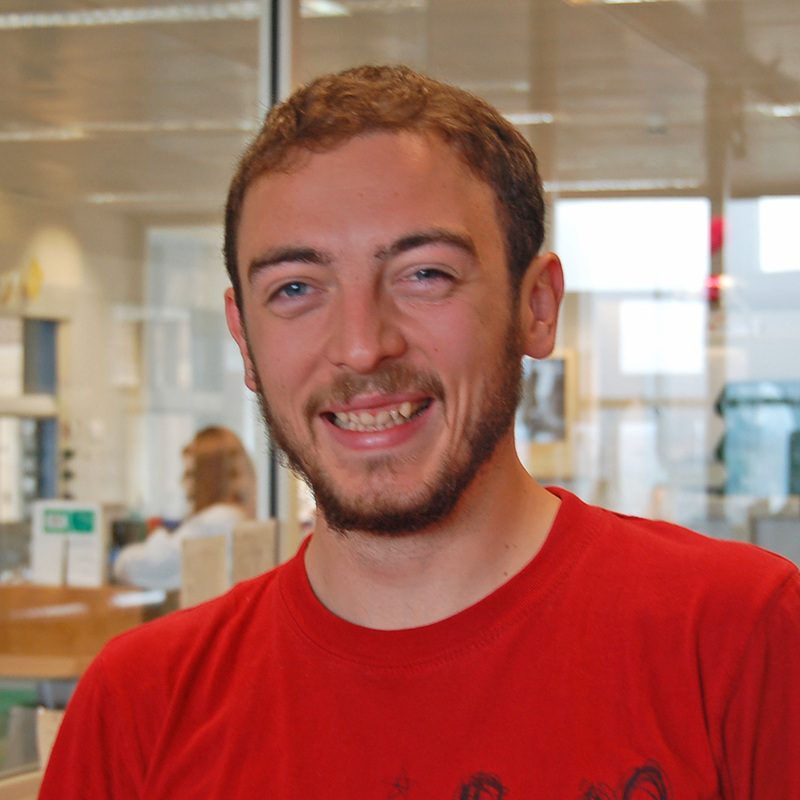 Congratulations to Tom Stennett, who has successfully defended his PhD thesis. Tom’s project was concerned with new group 6 complexes for selective olefin oligomersation and other reactions. Update: some of Tom’s recent work has been published in Angewandte Chemie.